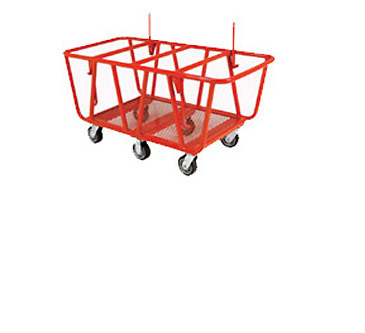 Upright Lumber Cart - MOBILE INDUSTRIES INC. :: Material Handling Tranport, Lift and Warehouse Equipment. 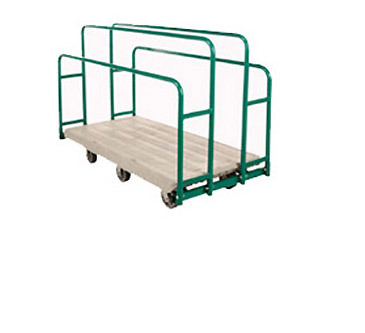 The Mobile LTC3060 Upright Lumber Cart is designed at optimal ergonomic specifications so that operators of all physical types can easily use. 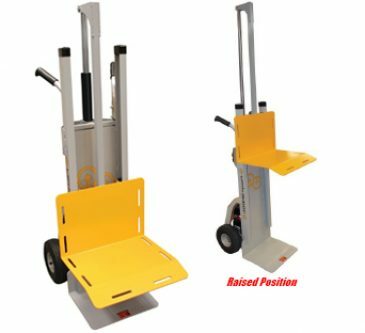 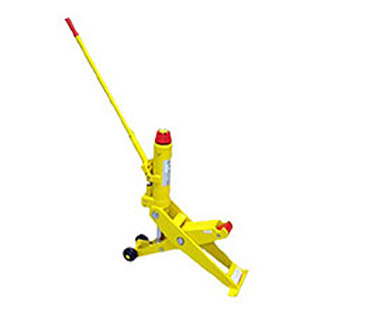 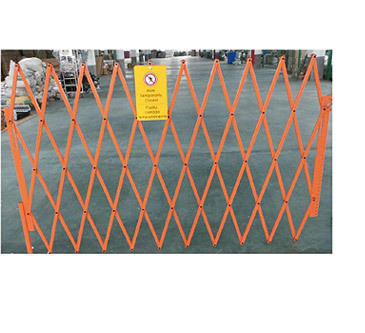 Upright rails support mixed load sizes and swivel and fixed casters allows for smoooth transport and easy manoeuverability.